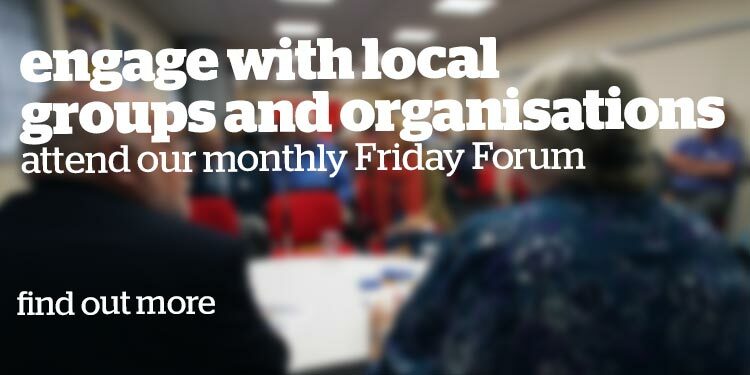 Our monthly Friday Forum enables groups with different interests to come together explore local issues, with a view to joint working.  We are the umbrella body for local voluntary and community groups working in Southampton. Volunteering and involvement in voluntary action can be a powerful tool for personal and social change. It can help the volunteer to grow as much as the recipient of their volunteering - it reconnects people to the world of work or training, helps them retrain expertise or attain new skills, build confidence, purpose or self-worth. 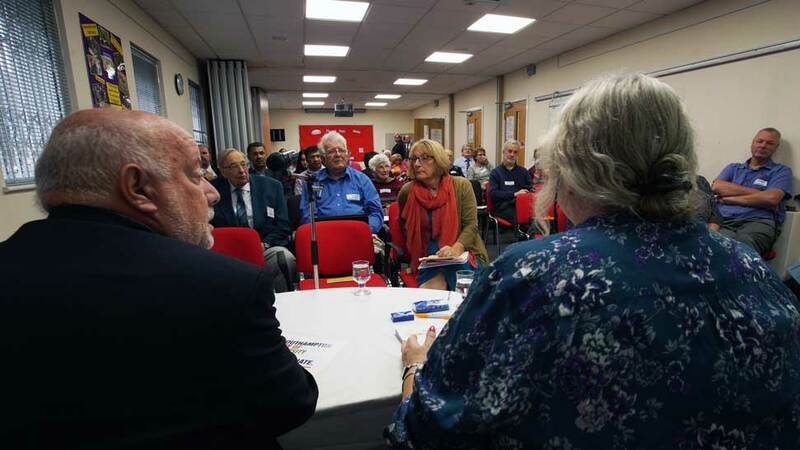 Through giving up their time people make new friends and inter-community connections and it can be a source of personal pride, self-achievement and social value. 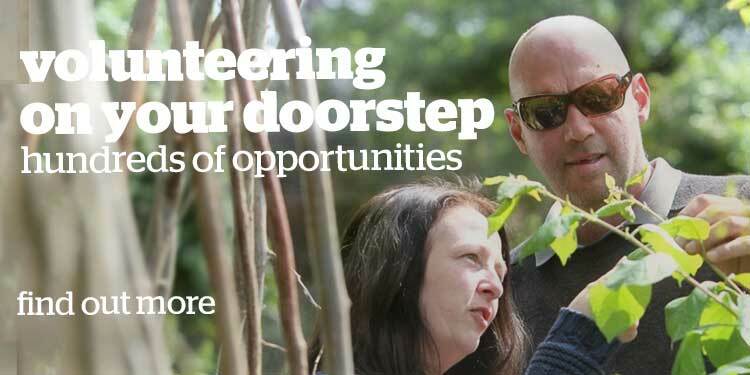 All aspects of our work promote voluntary action; from recruiting volunteers and helping the wider voluntary sector to be well managed, effective and to have a voice, through to the projects we manage which give local people an opportunity to contribute and find solutions to local issues. 2018 marked our 50th anniversary of promoting voluntary services in the city! As an organisation we'll be spending the year not only reflecting on episodes of our golden past, but also looking forward at the role SVS will play in our sector now and into the future. Healthwatch Southampton is the new consumer champion for health and social care. 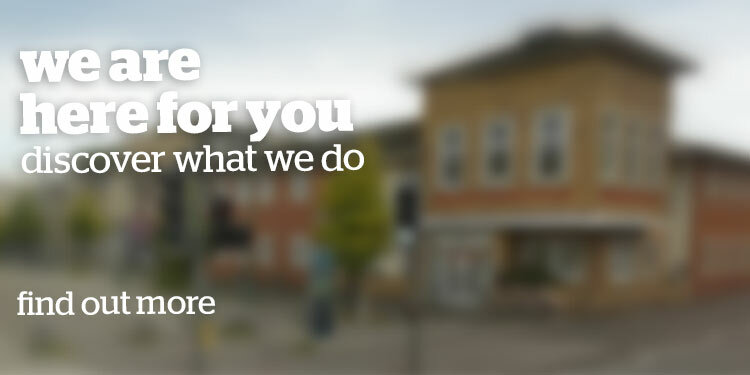 We make sure your views & experiences are heard by those who run, plan and regulate health and social care services. The Community Roots allotment scheme provides supported volunteering, training & work experience to those who have experienced homelessness, mental health, & alcohol or substance misuse. Through Southamton Voluntary Services, the Shopmobility service provides manual and electric wheelchairs and mobility scooters to people with limited mobility enabling users to access the city centre. 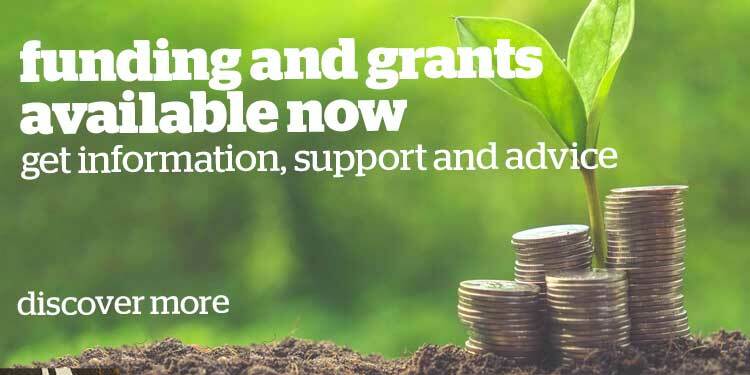 SVS is commissioned by Local Trust, which through local people support them in running and managing SO18 Big Local, their small grant programme which distributes £30,000 each year.